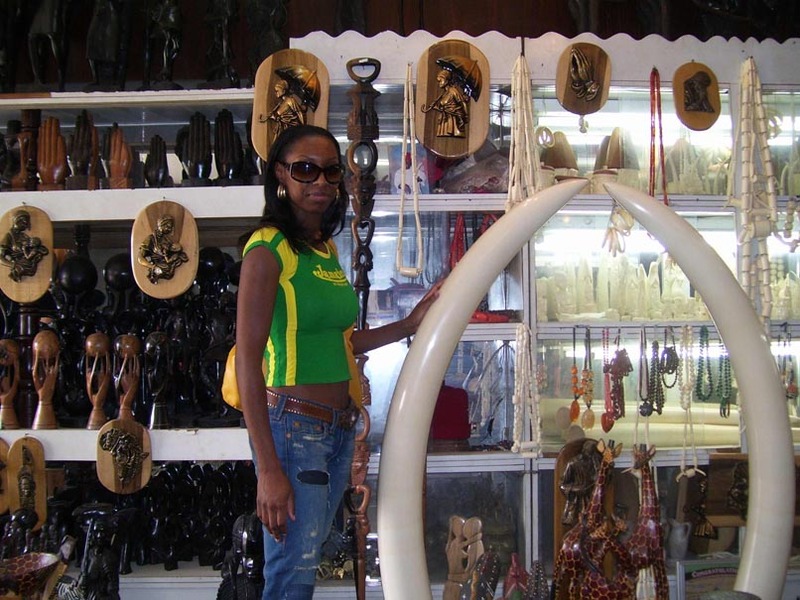 Management Supervisor Iris Hosea shopping in Warri, Nigeria. What African American historical figure do you identify with or admire? 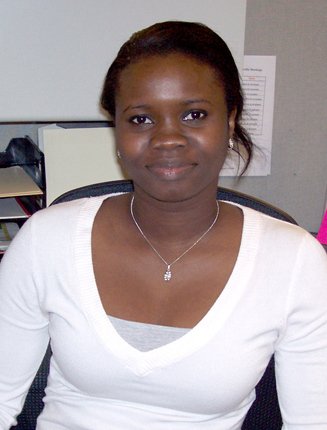 LC welcomes Assistant Account Executive Tosin Alli-Afoke to the firm. She will manage the City of Los Angeles Department of Public Works by coordinating community outreach for the Wastewater Collection System Projects. Tosin will also support the Harley-Davidson Motor Company account for the African American Consumer Market. Additionally, she will assist the internship coordinator in the recruitment of potential candidates. Tosin has a Bachelor of Art’s degree in Communications from California State University, Northridge and an Associate of Art’s degree in Liberal Studies from Santa Monica College. In her leisure time, Tosin enjoys watching romantic comedies and reading Sidney Sheldon novels. “I feel really honored and humbled to have the opportunity to work alongside an awesome group of people such as the LAGRANT TEAM. I am really thrilled that I will be making a living doing what I love and always wanted to do - Public Relations,” says Tosin. You are currently browsing the speakout blog archives for February, 2008.